Essentially a compilation of previously shot and aired TV programmes under the title of Myth Makers, this boxed set should be of interest to any die-hard Dr Who fan, especially those, like me, who were a kid during the Tom Baker years. Nostalgia can be a powerful driver; driving those of us afflicted with it to hunt down artefacts from our formative years, artefacts which bring a smile to the face and a spring to our step. And this compilation of documentaries that take TV stars, from our childhoods, and interview them in contemporary settings, with a connection to their past, can be fascinating stuff. A special introduction (28 mins) with the presenter (Nicholas Briggs) and the series producer, (Keith Barnfather), essentially puts the rest of the material on the discs into perspective, sometimes highlighting the joyful elements of making the TV programmes and sometimes underlining the footage with additional pathos as we’re reminded that three of the six interviewees are now dead. 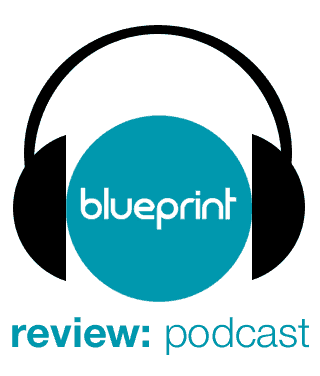 The two chaps have a good, easy chemistry and are obviously very fond of their subjects and knowledgeable about the long-running sci-fi TV show. 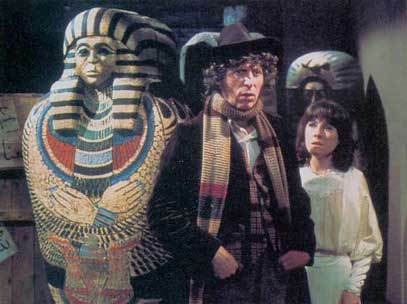 They explain how Tom Baker came up with the scenario for his own Myth Makers interview, reveal where they shot the episodes and why (usually because they were similar locations to key episodes the actors were in), and try and justify some of their more ‘creative’ decisions. We then get six Myth Maker documentaries where Nicholas Briggs meets up with a different Dr Who luminary each episode and they wander around together while he asks them about their experiences working on the show, their personal histories, and what they’re doing currently and want to be doing in future. For the most part the format seems to work, and I’m sure even uber fans of Dr Who will learn a few new facts about their favourite show and some of the actors who played within its time-travelling parameters. Unfortunately, this being an example low-budget television making, the way some of the shows are shot is a bit amateurish, but that kind of adds to the appeal. This is fan-TV for the fans and there’s nothing wrong in that. Briggs meets the lovely Elisabeth Sladen (Sarah-Jane Smith) in a pub where she chats amicably about her life in acting and is very candid throughout. Originally from Liverpool (like Tom Baker) she trained her voice to lose her accent by listening to Robert Donat’s ‘Murder in the Cathedral’ record time and time again. 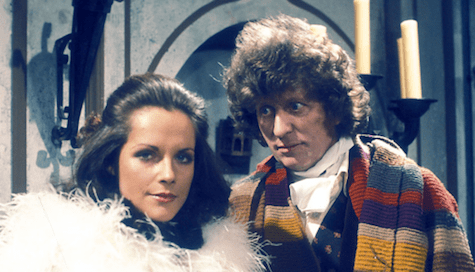 She gained the role of Dr Who’s assistant after Jon Pertwee had given her the thumbs up after meeting Sladen at the audition, where he turned up wearing a denim jacket covered in badges. Sadly Jon left the show after he asked for a pay-rise and was told ‘no’. He only really quit to salve his pride and regretted his decision ever after… Toward the end of the Myth Makers programme actor Jeremy Bullock (Star Wars) turns up, since he’d been a pivotal character (an archer) in one episode. 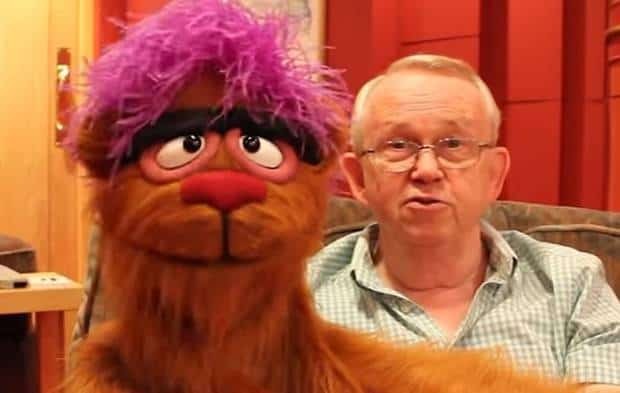 It was mooted that he might have become another companion to the doctor, but sadly it never happened. 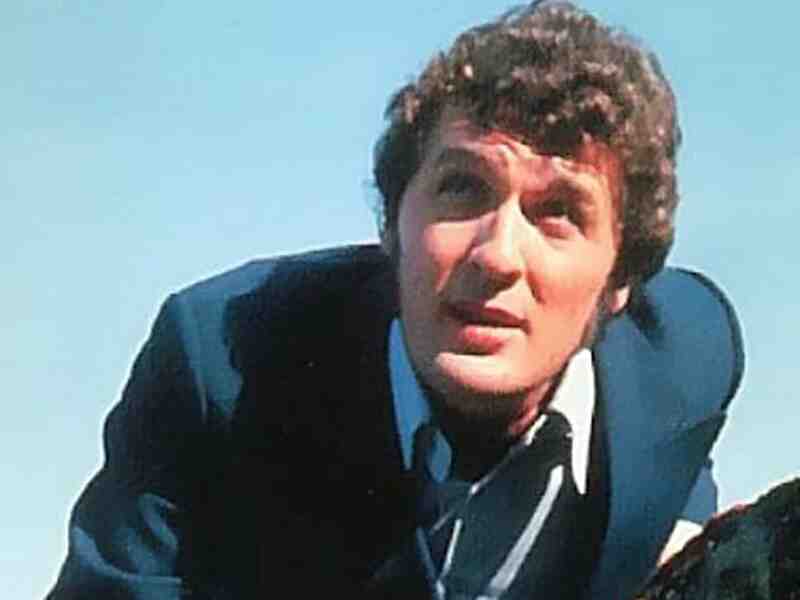 Ian Marter, who played Harry in the series, makes for an interesting interviewee; one who also comes across straight away as being a ‘nice bloke’. He was actually invited to join Dr Who earlier, but originally couldn’t do it due to theatre commitments at the Old Vic, in Bristol. After leaving the show Marter went on to write several Dr Who novels before his untimely death from a heart attack just weeks after the Myth Makers interview had been filmed. Louise Jameson (Leela) is met at the Abbey House Museum in Kirkstall, Leeds, and Briggs and her do a number of little skits in between segments of interview. Not sure I felt it worked, but it was good to see Louise acting again. She’s good value though, with her anecdotes about the show, and she recalls that both Tom Baker and John Leeson (who did the voice of K9) spent a lot of their spare time on set doing crosswords together. She also shares a story about almost killing a cameraman with a knife when she threw the proper knife toward him by mistake! 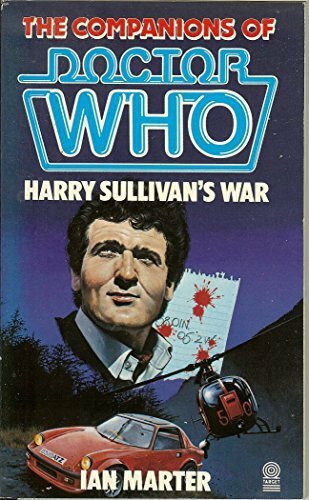 Apparently, during her time on Dr Who pro-censorship campaigner Mary Whitehouse complained about the levels of violence on the show so the wimpy Beeb toned it down. 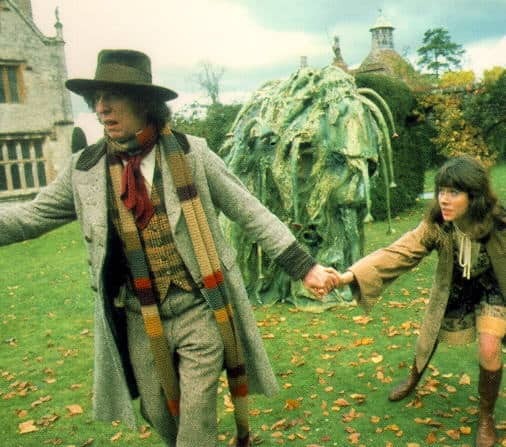 Mary Tamm (who played Romana) is met in Eynsford Castle, in Kent, where interviewee and interviewer play out a weird kind of ‘Alice in Wonderland’ scenario which doesn’t really work. However, the interview is a good one as we learn that she was another northern actress (from Yorkshire) who was shamed into getting rid of her accent. Her favourite episode on the show was ‘Androids of Tara’ where she had three different roles! She recalls having to work very fast as the SFX was always put first over the actors so they were always running out of time. Luckily they did have some rehearsal time though, which helped enormously. She liked the fantasy aspects of the show, and was later overwhelmed by the loyal fans on the convention circuit. 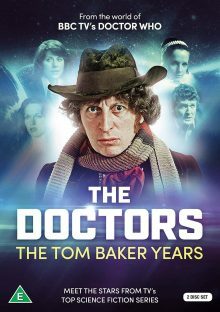 Koch Media are distributing The Doctors: The Tom Baker Years on multi-region DVD.